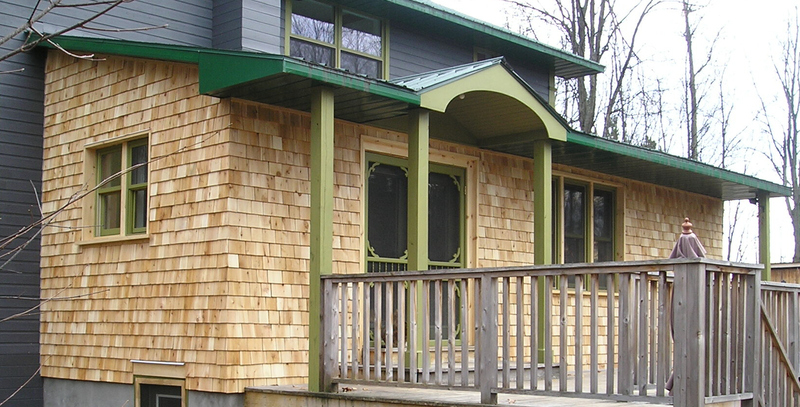 Why should you choose cedar shingles for your roof or siding? 1. Cost effective due to their durability. 3. Unmatched in aesthetic appeal. 4. Schwan’s cedar shingles are manufactured in Canada. 5. fair very well in impact testing compared to other roofing products. 6. natural and organic roofing and siding product. 10. Lighter weight than asphalt, easier to handle than steel roofing. 11. 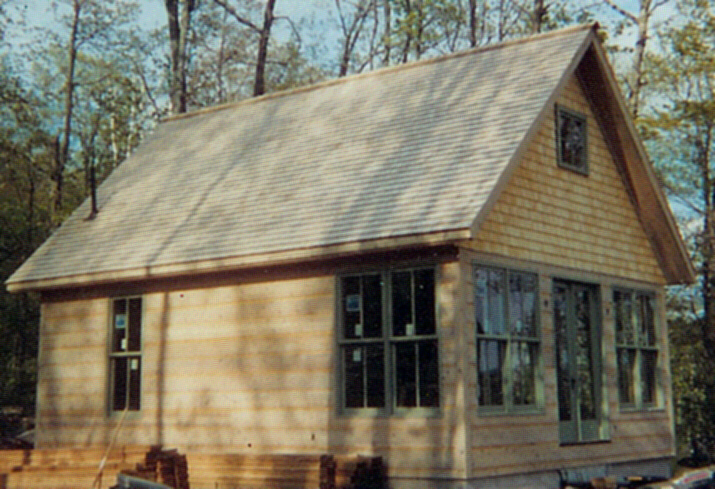 Buying our cedar shingles supports small independent business. 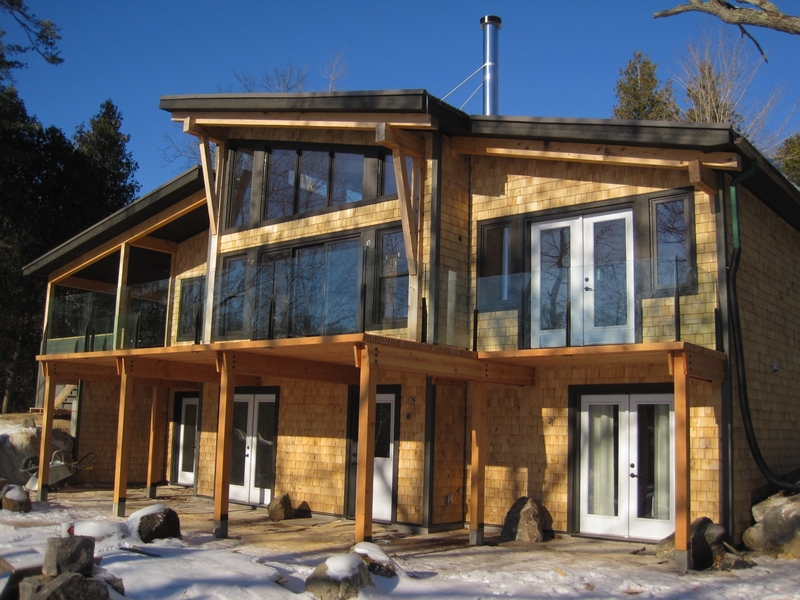 Some of our siding grade cedar shingles were used on this Discovery Dream Home's Project. 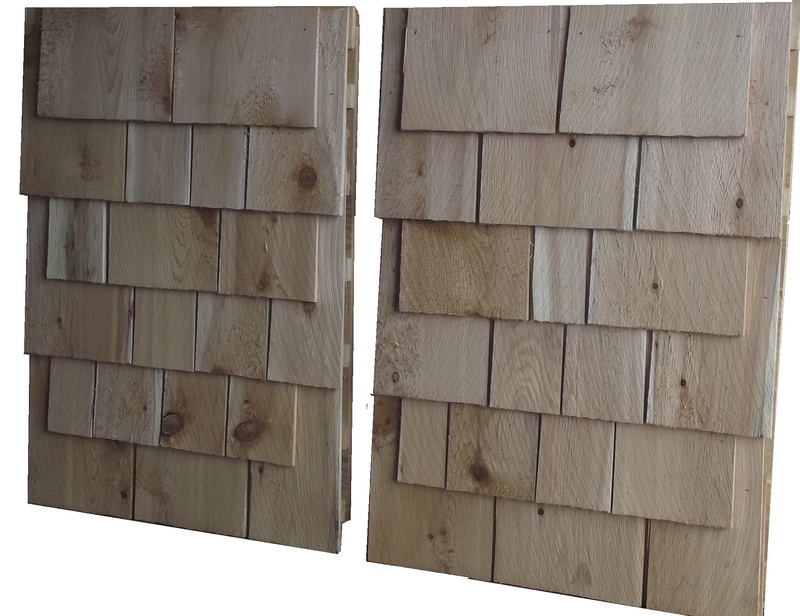 I am please to announce that we are now able to offer white cedar shingle siding panels. These panels will greatly reduce on site installation time for both contractors and "Do it yourselfers". The panels are built in Canada with Canadian wood.